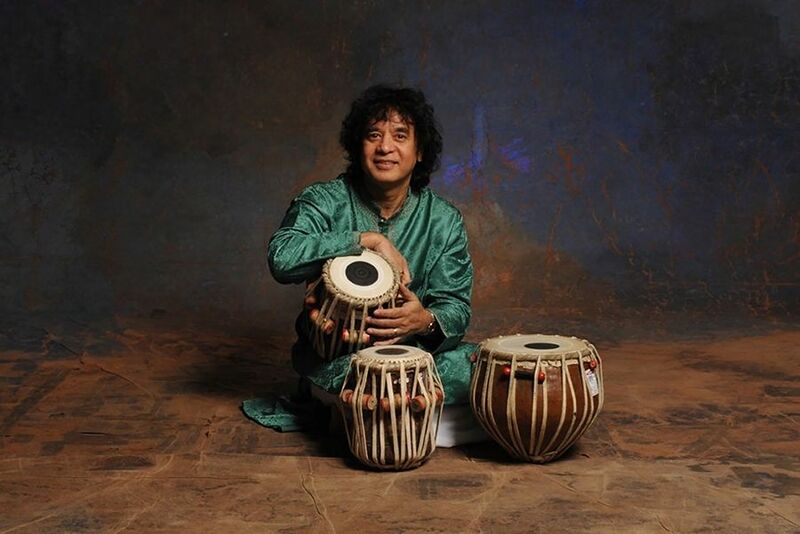 Please note Zakir Hussain & the Masters of Percussion at the Palladium occurred in past. 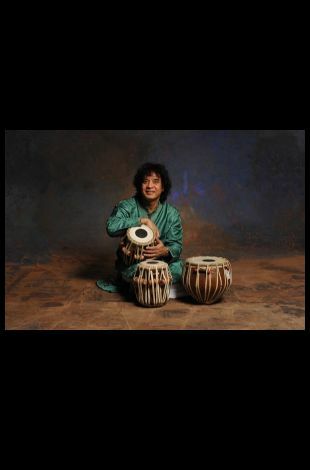 Grammy-winning tabla drum virtuoso Zakir Hussain is one of the most acclaimed percussionists of his time, known for his collaborations with top jazz, rock and classical musicians from George Harrison and the Grateful Dead's Mickey Hart to Yo Yo Ma and Pharoah Sanders. His music has made him one of India's top cultural ambassadors and a champion of contemporary world music. Hussain also has composed for ballet, film and events including the 1996 Summer Olympics Opening Ceremony. Joining him for this concert will be the Masters of Percussion, five players performing on other traditional Indian and Asian instruments.